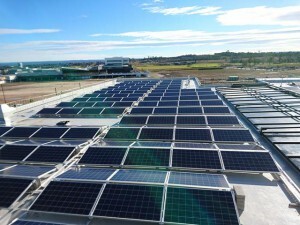 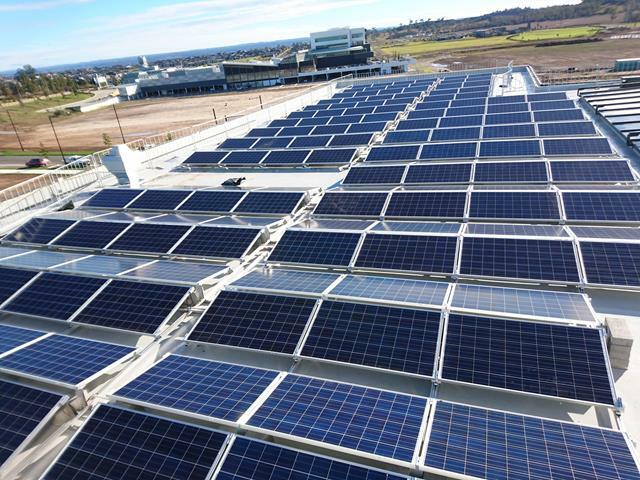 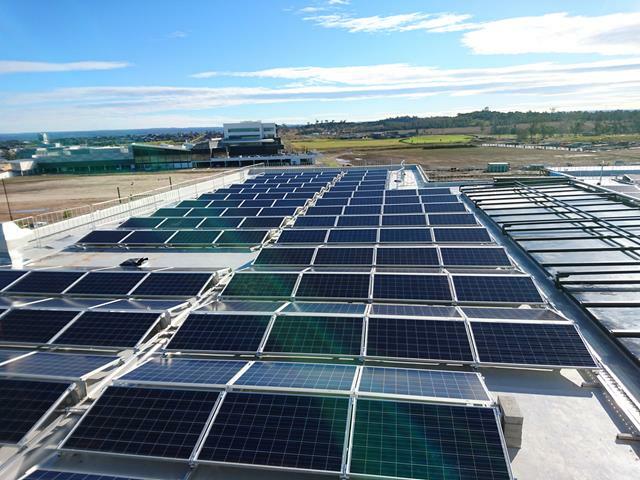 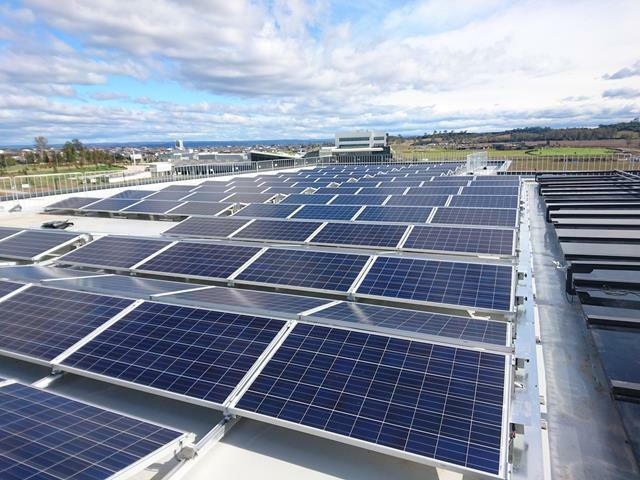 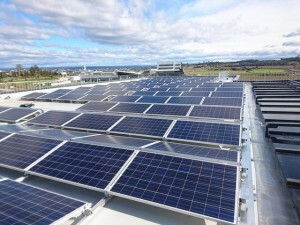 K2 Solar has won work at the Camden Council Oran Park Administration Centre and it is almost complete! 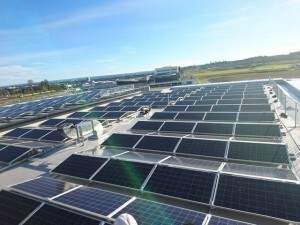 Check out how amazing this project is coming together by the K2 Solar Team!! FACT: This Solar System is a 99kW system; using fronius inverters and the schletter ballast system.